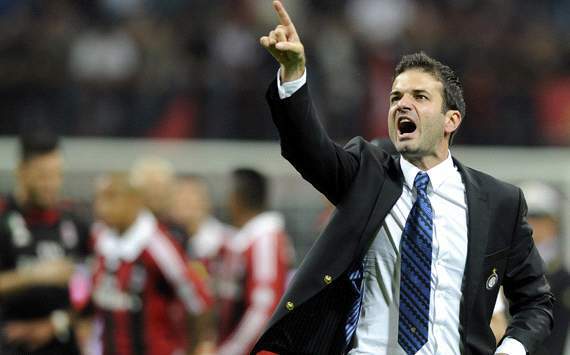 Ciaran Kelly takes a look at Inter Milan’s young manager who is following in some big footsteps. Nick Balchin previews the two sides ahead of tonight’s last quarter final. There’s more to Italy than just Mario Balotelli, writes Alex Richards. Fresh his appearance on our Hold the BackPage podcast last week, Adam Digby returns with another excellent Al Volo. Headlines are never far away from Mario Balotelli, and Andrew McCarten looks at the similarities between himself and another temperamental Italian. Can Napoli Claim Lo Scudetto? A resounding win over Juventus at the weekend sees Napoli occupy second spot in Serie A, and Jonathan O’Shea poses the simple question – can they claim lo scudetto?